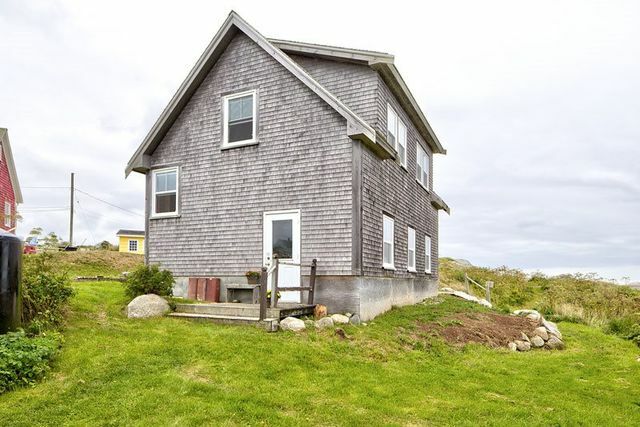 128, 124 & 126 Peggy's Point Road, Peggys Cove (MLS® 201824917 ) For the last forty-plus years, it’s safe to say that almost every visitor to Nova Scotia, every cruise ship passenger, and every native Nova Scotian has either walked or driven past this retail site at least once. 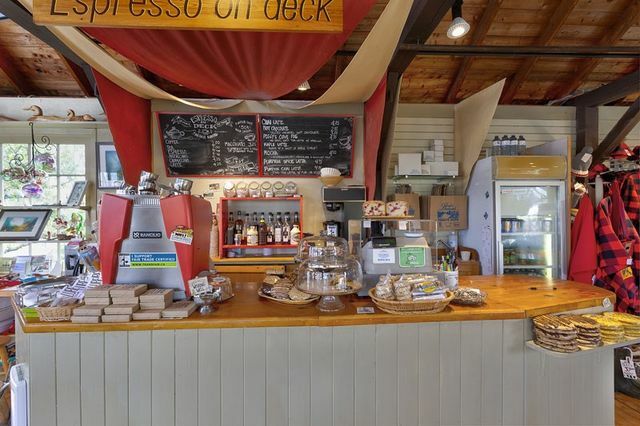 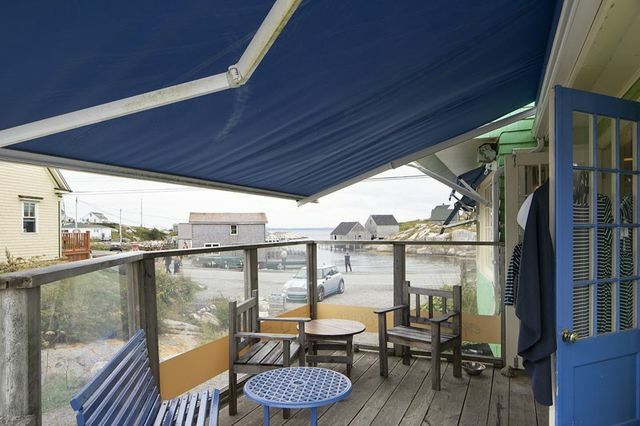 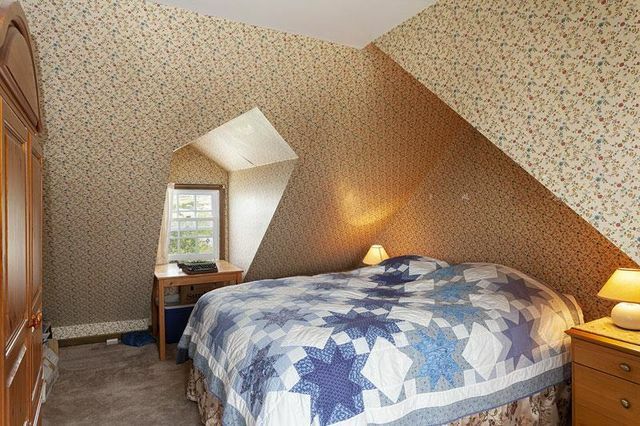 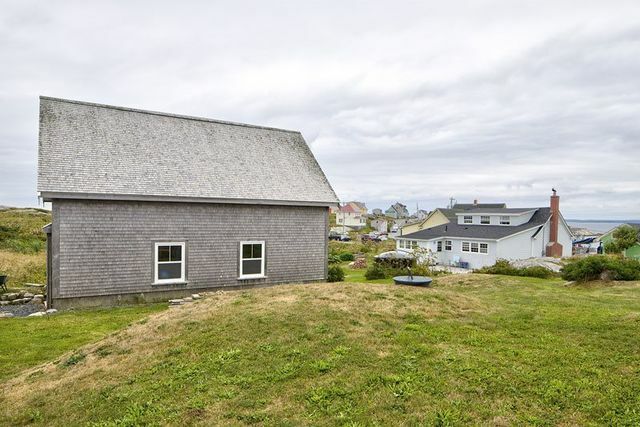 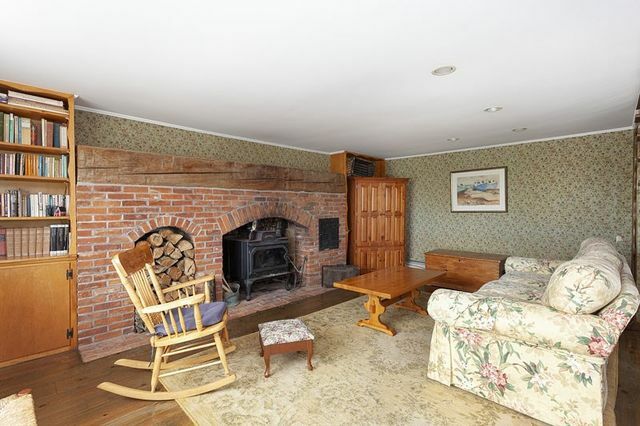 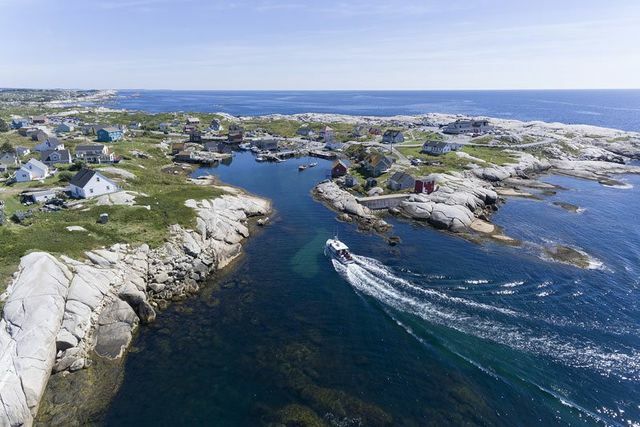 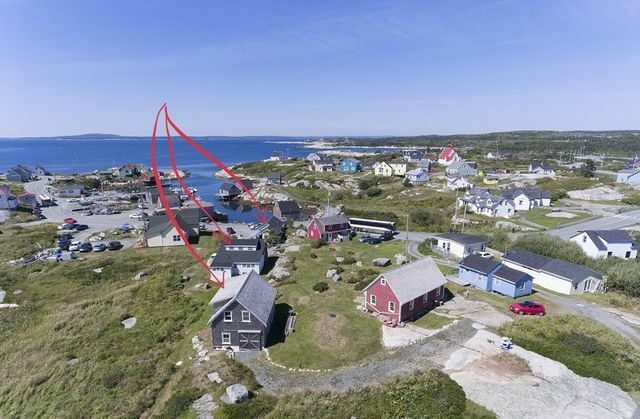 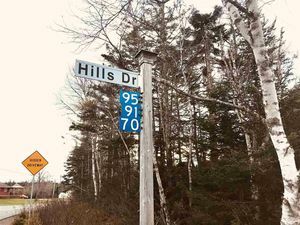 Owned by the same family since 1975, this property -- located in the heart of Peggy's Cove, one of Canada's most popular tourist destinations -- is one of only five fully commercial-zoned properties in the whole village. 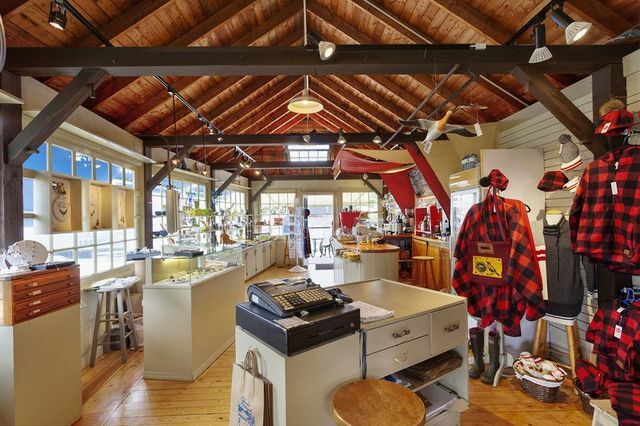 Consisting of 1.54 acres and a whopping 280' of ocean frontage, the retail store (known as "Beales' Bailiwick") is the first of three separate buildings included in the sale price. 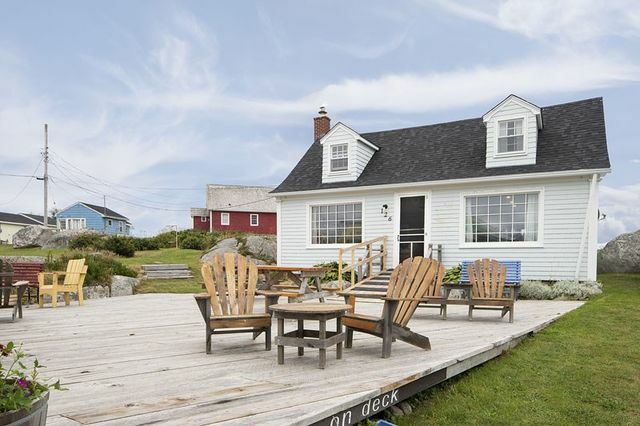 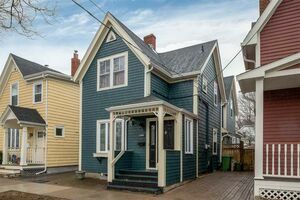 Joined by a large deck at the back, the retail store shares its picturesque cove views with a character-filled 3-bedroom home behind, the latter of which is incredibly well-maintained. 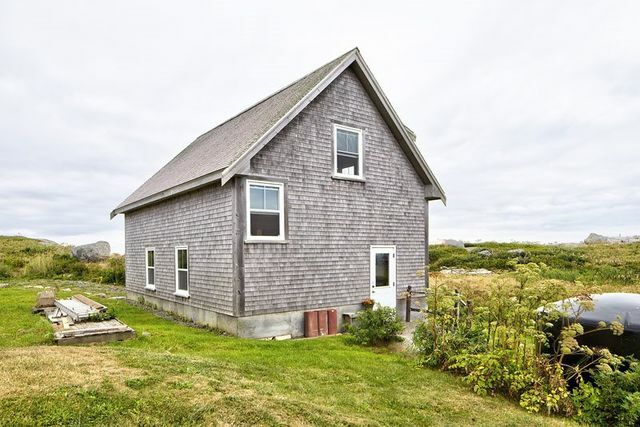 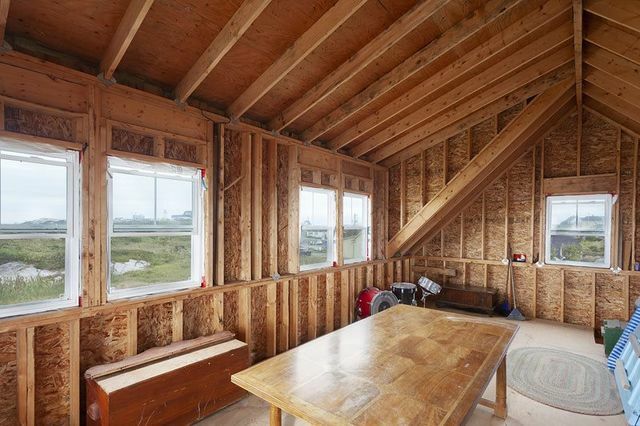 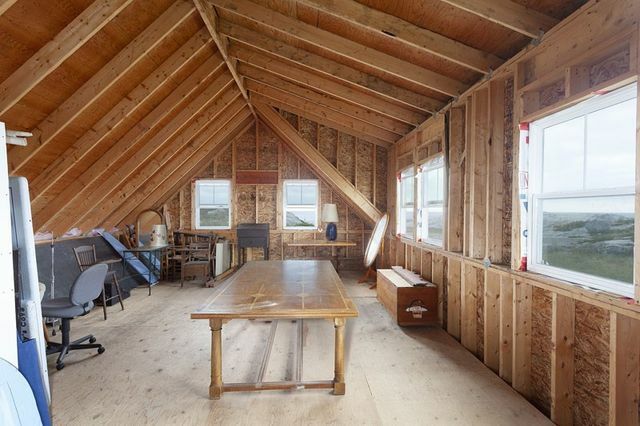 And last but definitely not least, a beautiful 2-storey outbuilding (built just nine years ago) offers huge potential as well. 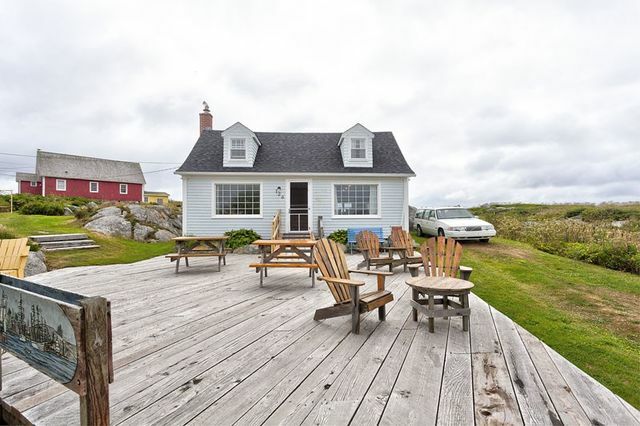 Available separately, please refer to adjoining listing PID # 40038150. 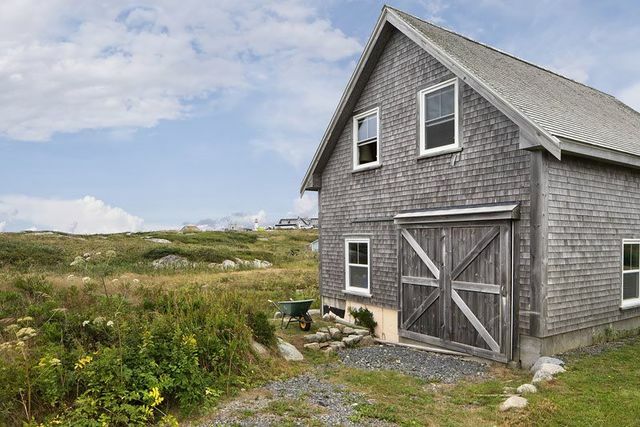 Listing Courtesy of: Tradewinds Realty Inc.